Like prey in the wild, Vital Essentials raw meat diet provides the essential, natural nutrition necessary for peak performance, maintaining top body condition and building a foundation for a proactive health program. 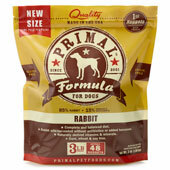 Carnivorous pets like dogs and cats thrive on our nutritionally balanced raw diet entrees. 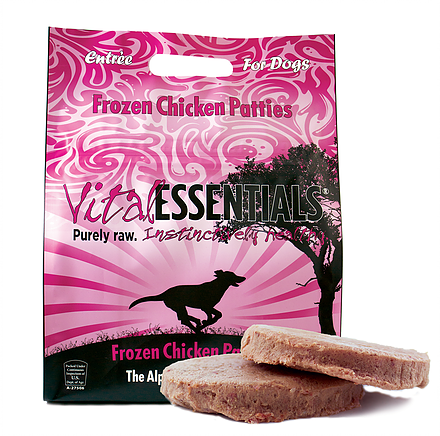 Veterinarians have been suggesting a raw diet like Vital Essentials for years. 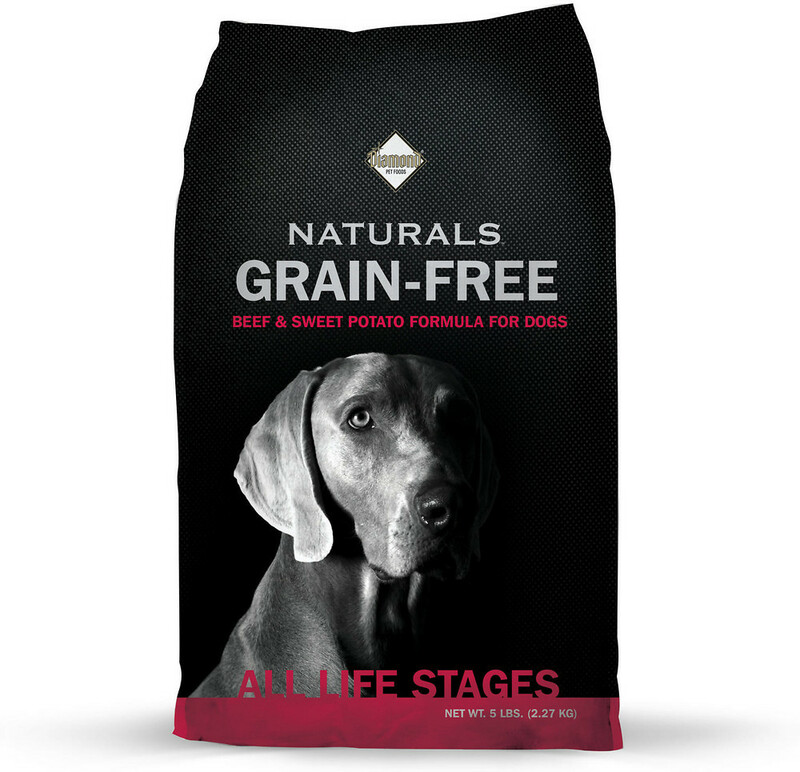 In addition to promoting the pet's overall health, Vital Essentials raw diet also supports and maintains a healthy digestive system, strong bones, shiny coats, healthy skin, clean teeth, and weight control. 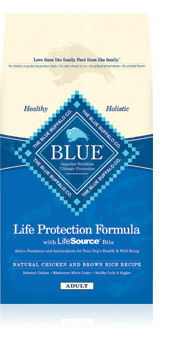 Imagine replacing costly healthcare with a natural solution that makes your pet healthy and happy.